Birthday parties are available during Public Skating Session on Saturdays and Sundays from 12:20-1:50 p.m. and any school vacations or holidays. 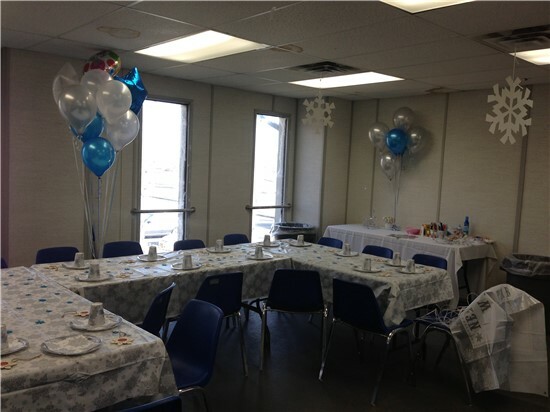 TCR has 2 party rooms available but during December thru February only 1 party room may be available. 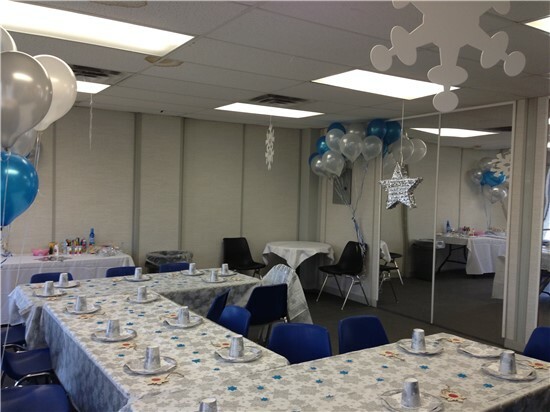 Our party packages include admission, skate rental, and use of the party room. We will have a new concessionaire as of May 1, 2019 - In the meantime parties and groups may bring in their own food. The party room is available from 1 hour before the skating session until 1 hour after. A deposit is required to reserve a party. Please see the registration form or call the Rink Office at (203) 977-4728 for more information. PARTY REGISTRATION FORM.